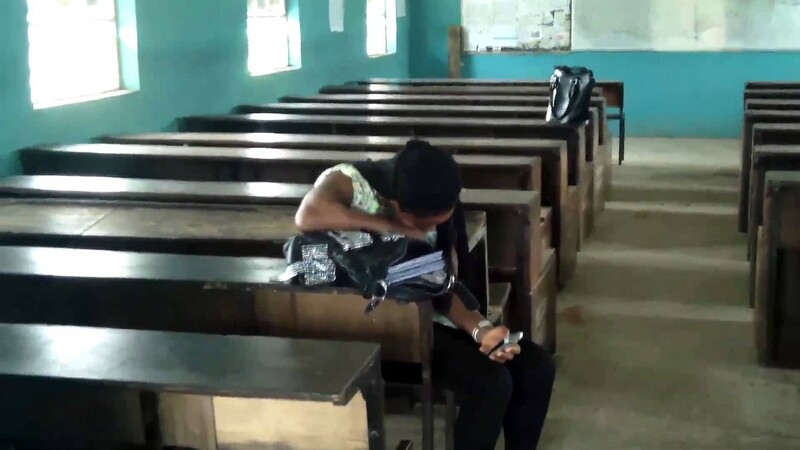 A bill prohibiting sexual harassment of students by educators in Nigeria’s tertiary educational institutions has scaled the crucisl Second Reading in the Senate. Sponsor of the bill, Senator Ovie Omo-Agege, who also led debate on the bill, argued that sexual harassment was rife in many higher institutions of learning in Nigeria, hence, the need for a law outlawing the vice. However, in his contribution, Dino Melaye said sexual harassment was a two-way traffic and argued that some students willfully seduce their lecturers with the aim of getting academic favours. In his contribution, Yahaya Aliyu called for a blanket law against sexual harassment instead of one targeted at a section of society. After listening to the arguments, Senate President, Bukola Saraki put the bill to a voice vote and it received a favourable response. Afterwards, the bill was referred to the Committee on Judiciary, Human Rights and Legal Matters for more legislative treatment. The committee was directed to submit its report to the whole house for further consideration within four weeks. Meanwhile, the senate will debate the current status of the Nigerian economy today. Akpan, while making his submission, stated that the economy had slipped into a full-blown recession, and added that it needed an urgent remedy. The Federal Government, yesterday, closed its case against former minister of Niger Delta Affairs, Godsday Orubebe, in the one-count charge of false assets declaration before the Code of Conduct Tribunal (CCT). Prosecution counsel, Mohammed Diri, called only one witness to prove his case. When arraigned before the tribunal, the former minister had pleaded not guilty to the charge. During the trial, FG called it’s only witness, Samuel Madojemu, who told the tribunal that the former minister did not declare his assets fully while in office. He told the tribunal, under cross examination, that Orubebe failed to declare his property located at Plot 2057, Asokoro District in Abuja, while in office between 2007 and 2011. Meanwhile, counsel to Orubebe, Larry Selekowei, said they were taken by surprise with the development. He said they did not envisage the development before now and prayed that in such circumstance, he needed an adjournment to enable him prepare for their defence, subject to the convenience of the tribunal. But Irked by the request, the tribunal chairman, Umar, wondered whether the defence was not trying to employ delay tactics. Umar, however, granted the application and adjourned the matter to May 31, 2016 for the defendant to open his defence. Recall that the witness, had earlier in his evidence said, Orubebe submitted five assets declaration forms to CCB between 2007 and 2011, the period he served as minister; the first, as minister of Special Duties under the administration of late President Umaru Yar’adua, and later as minister of Niger Delta Affairs up till 2011, during former President Goodluck Jonathan’s administration.